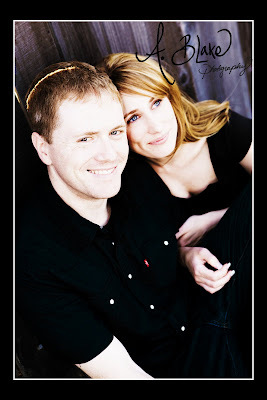 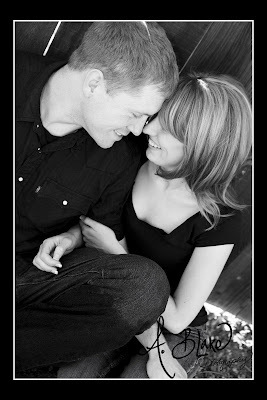 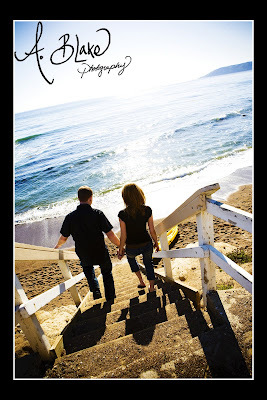 I am shooting Chris and Summer's wedding this weekend in Arroyo Grande. 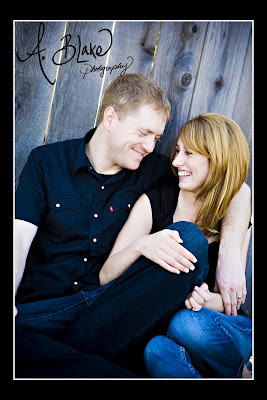 They are a very sweet couple to watch interact and it will be a blessing to be a part of their wedding. 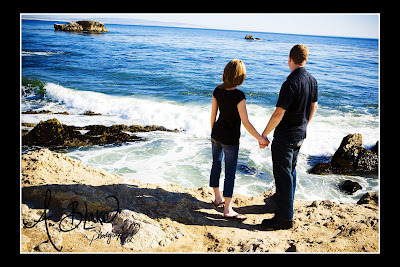 Stay tuned for the wedding images!